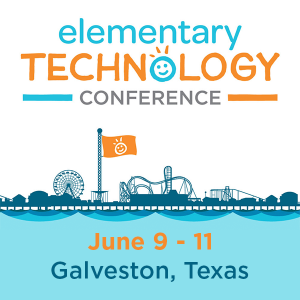 As TCEA works with various school districts, one question that often arises is “What can I use in my classroom with students?” Teachers are often unsure about copyright. 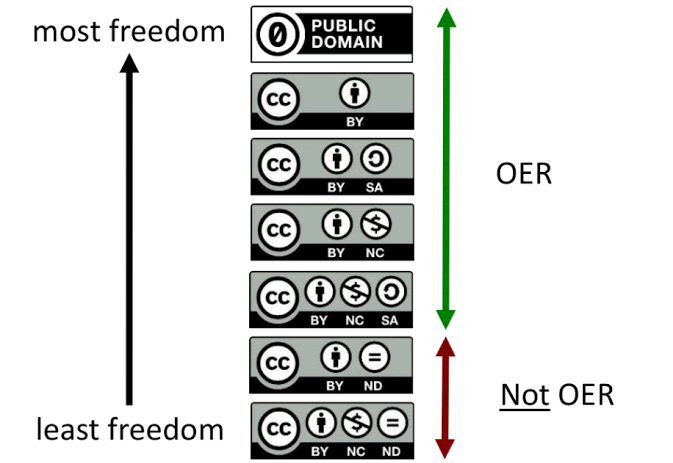 With Open Educational Resources (OER), teachers may find their copyright confusion compounded. In this blog entry, we will explore Creative Commons copyright and Open Educational Resources. We will also explore some actual student-created OER materials. Licensed content must be free for any individual to use. The content is licensed for unlimited distribution. The content allows for adaptation, translation, remixing, and improvement. 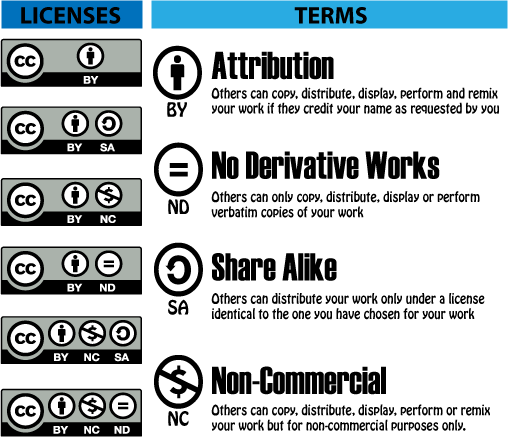 This diagram explores the various types of Creative Common licenses available. For my own work, I prefer to use Attribution-ShareAlike. That copyright licensing ensures I am given credit for my work and that others attribute work to me. What’s more, it ensure that others can distribute my work (Share Alike) with wide audience in the same way I shared it with them. This satisfies my desire to ensure my content is cited, accessible, and remix-able by anyone. Why Use Creative Commons (CC)? Does All Creative Commons Copyright Lend Itself to OER? As you can see from the chart above, work that is labeled as No Derivatives (ND) may not be used as OER. This presumes that the intent of materials for OER will allow teachers (and their students) to remix content. This is important since students and their teachers intent on creating their own digital textbooks may remix OER content from each other. Can Students and Teachers Create OER Materials? As you may have surmised, students and teacher can create OER materials (e.g. 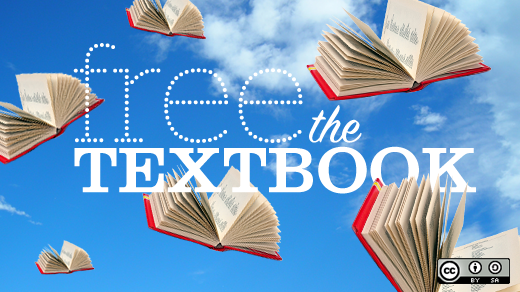 digital textbooks, websites, documents, images, videos, and audio files) that they can share with others. In fact, it’s easy to imagine groups of students learning how to use digital tools to create content that can be remixed by other students. Those other students may be in classrooms near by, far away, or around the world. Here are four resources to explore when curating or creating OER materials with colleagues and/or students. More are added at the end of this blog entry for your review. Creating content that will be remixed by others can be quite exciting. You can get your start simply with three tools. Consider that how you license content is what determines whether it is OER, not what tool you used to create it. Google Docs ePub export – This tool provides for an easy way to create ePub-formatted ebooks. You can also export to Word, ODF, or PDF. Book Creator – It allows you to create a simple ePub without media or an enhanced ePub with video, audio, and more embedded. Create a digital document using your tool of choice, then license it as Creative Commons license friendly to OER. When complete, submit it online. Add “OER: [Your Title]” to the title with a short description. View the contributions of others. Creating OER Materials can be quite rewarding. Engage student learners, as well as teachers’ creativity, to create your classroom and/or school’s own OER resources. If you have Google Docs or Office 365, the tools are already at your fingertips to create accessible global learning opportunities. Open Educational Resources – Curated by technology specialist Brenda Sargent. OER’s – Curated by learning technologist Paul Styles. Do You Know a Rockstar Educator or Scholar?